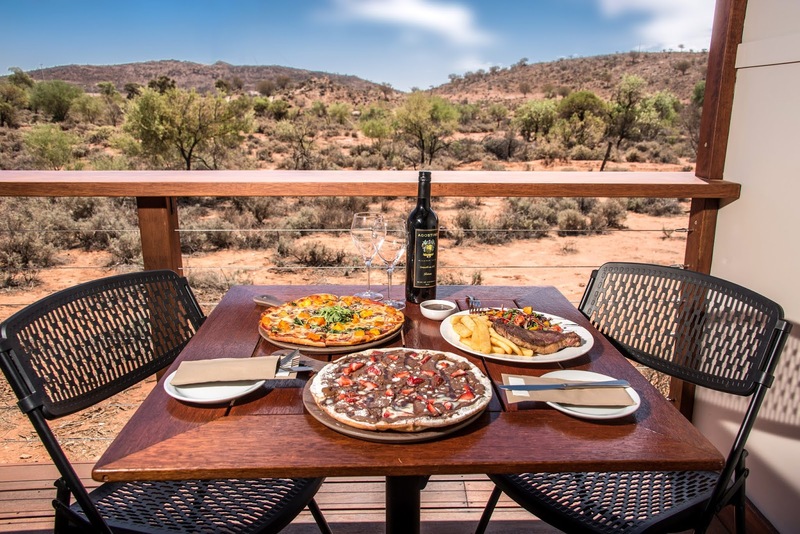 Each of the new self-contained cabins (below) offers a king bed, fold-out sofa, spa bath with desert views, a kitchenette, TV and an outdoor deck with outback vistas and beautiful sunsets. At the centre of the resort is the historic Mt Gipps Hotel, which was built in 1890 and popular with miners, soldiers, artists and travellers before closing in 1987. 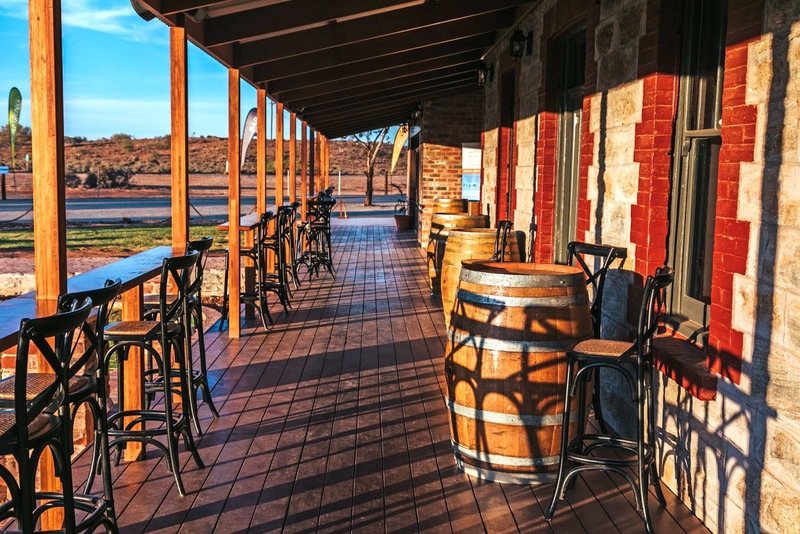 Out of the Ordinary Outback bought the abandoned hotel in 2015 and has completely restored and renovated the neglected heritage building, with the re-inspired watering hole and its cool, wrap-around veranda already popular with locals and outback travellers for its cold beer and meals. 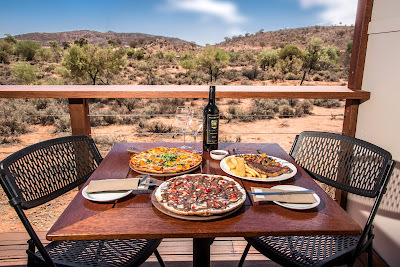 To mark the opening of Broken Hill Outback Resort’s cabins, Out of the Ordinary Outback is offering a special package offering two night’s accommodation in the new spa cabins and one dinner, with the second dinner free along with a bottle of wine. The deal is available for $430 a couple. A one-night deal is also available for $215, including dinner for the first person and a free dinner for the second. Valid for stays until August 31, 2019.